This is why I created the AgeDEFY 90-Day Movement Therapy program for injured movers like myself and for the aging body — also, like myself. In a couple weeks, I will be 45 years old and for the past three years I have been moving and grooving with bad hips. My left hip needs to be replaced due to arthritis, acetabular cyst and a torn labrum. There’s nothing I can do to heal my joint, it is what it is. The only answer is to have it replaced. Injury can happen to any of us, at any age, and when it does, it hurts. The Doctor said to “take it easy” and to “think about getting a new profession”, and when asked when I should have my hip replaced, his response was not very encouraging. I was told to do everything I could to avoid surgery for as long as I could. When asked how to put off surgery he suggested physical therapy, pain medication, steroid shots, and a career change. He said I was too young to have my hip replaced so I needed to wait until I was miserable enough to have one. After hearing that all I had to look forward to was a life of “taking it easy” and living on daily pain medication, I was forced to take my health and healing into my own hands. This is how I created AgeDEFY. My body needed new movement — deeper, more fluid movement to keep myself feeling youthful and active as an injured mover in her 40s. The idea behind AgeDEFY is to move around your injury versus to “fix” the injury. What is done is done … How can we make the rest our body strong? My hip makes up only one part of my body. Instead of letting one part of my body slow me down and weaken the rest of me, I decided to focus on making the other 99% of my body strong and flexible. By doing so, this approach has kept me moving and grooving, doing things the Doctor said I would never do again, for the past 3 years. Is the pain still there? Does my hip still need to be replaced? Through movement I found a way to soften my response to my pain, and I learned how to move around my injury. The AgeDEFY program does not heal or fix an injury, it just makes you feel better. It’s movement medicine for the mind, body, and spirit. You can take your life back after injury and you can DEFY the effects of aging, no matter your age, through nutritious movement and coaching! 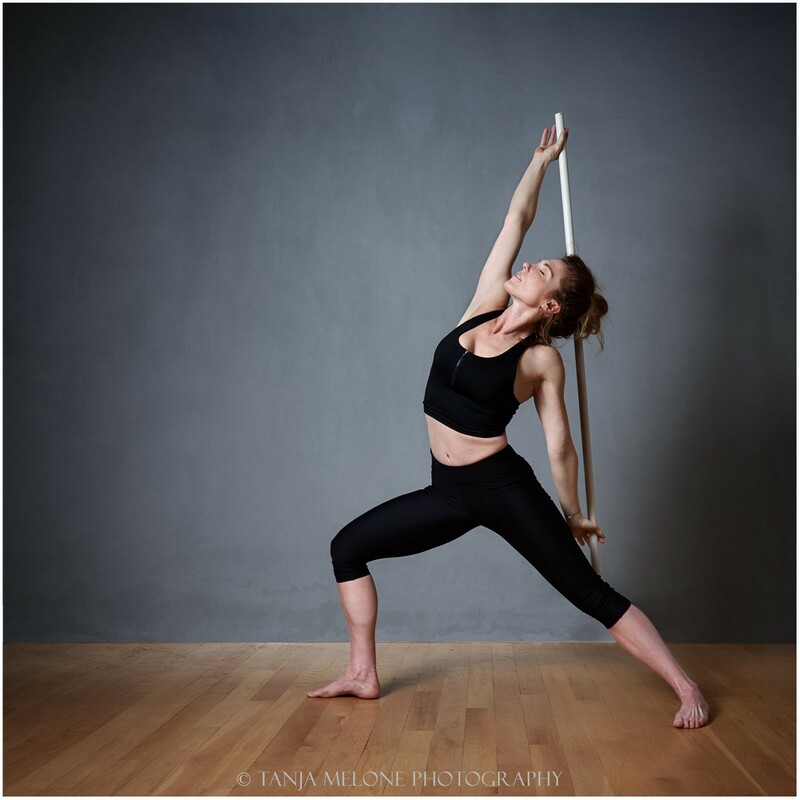 This is my story and I’m sharing my story to spread the power of movement as medicine and movement therapy as an alternative to living miserable with chronic pain and stiffness. There’s life after injury, and there’s life after the age of 40!